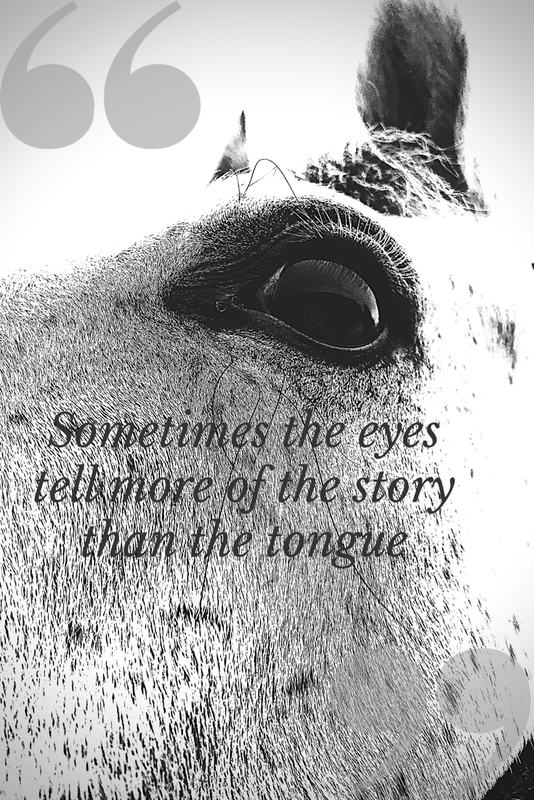 A job that all non-livery horse owners have to do every day, & for some of us multiple times.. I'm fairly confident that it would be one that we would all eradicate if we could... Mucking out. So an investment in tools, equipment and techniques that make easy work of keeping our horses beds neat & tidy, as well as help us speed up to spend more time pampering our neddies, is a much welcomed thing! Preference is everything. We all have that favourite yard brush to sweep away every spec of dust possible, or turn into mean machines with a short 'D' handled fork, flying through our straw or shavings beds in no time at all. Louie is a wet & messy horse in the stable, so a thorough muck out is essential every day, and when he is stabled more, this can often be twice a day. 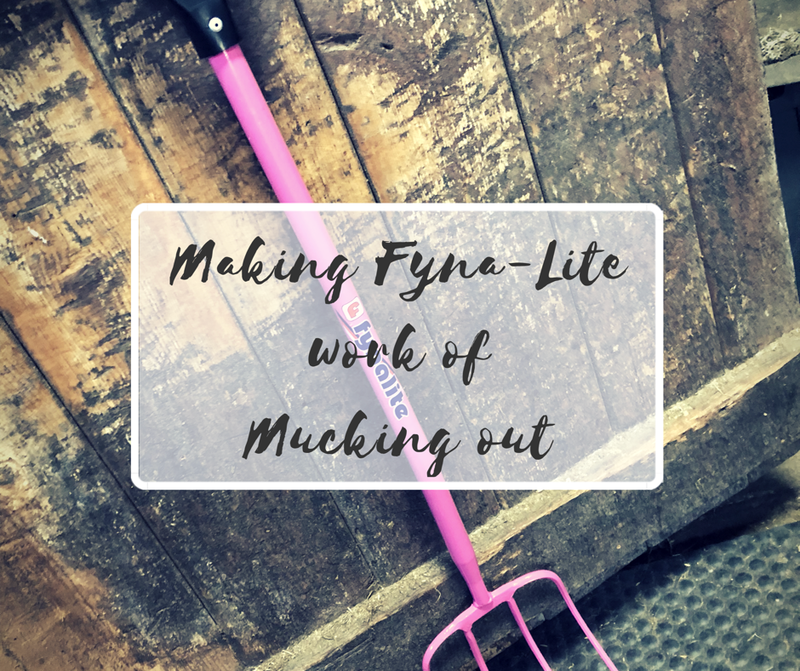 So it was a welcomed message that I received via my blog's online form from Equestrianco, reaching out to find out if I was interested in working with them to support their Fyna-lite forks & gathering reviews on the products. 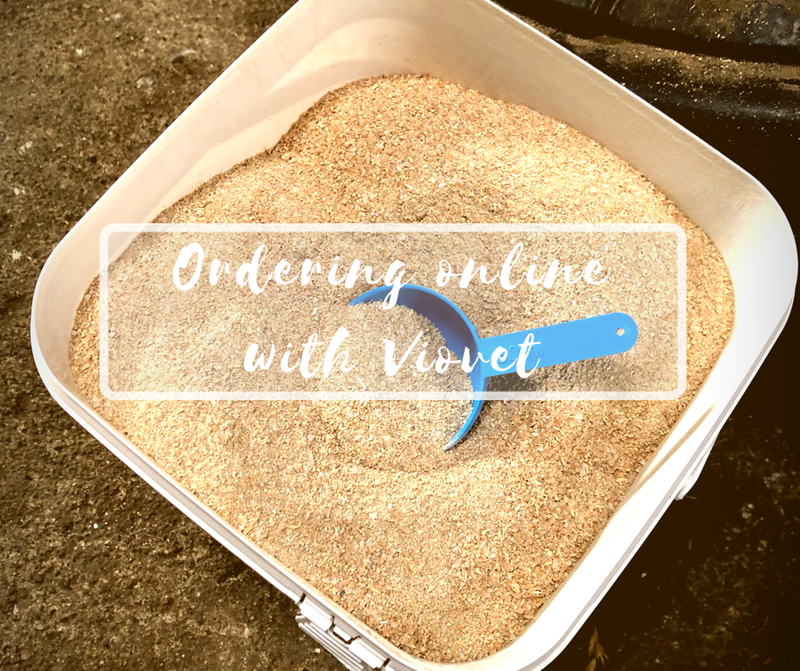 Most of us animal lovers will have come across VioVet, mostly for our house pets rather than horses, but recently I discovered that VioVet now stock equestrian products, & that it's quite an expansive range too! Friday lunchtime at work I took on the mission of clearing out my email inbox... A task I'd been putting off for a LONG time. 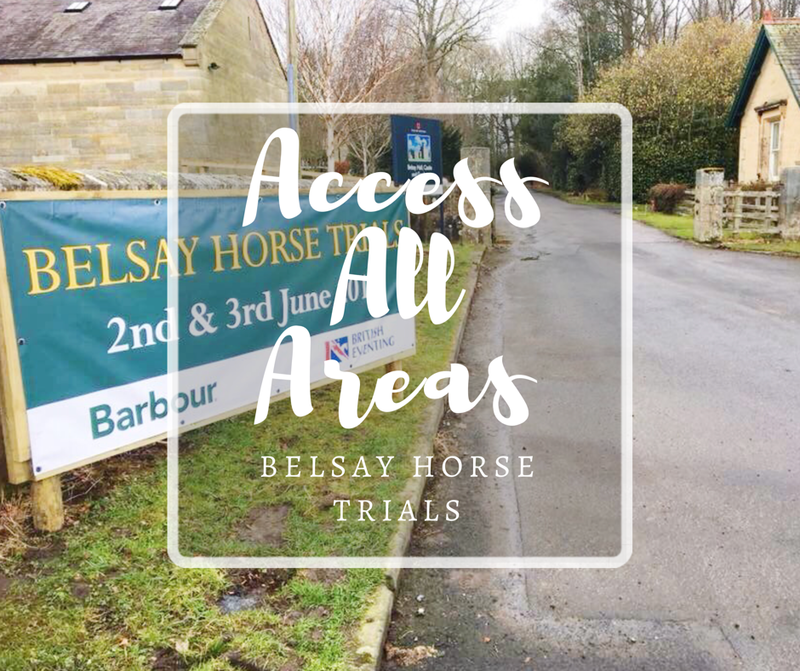 I came across an email from British Eventing that was a couple of weeks old advertising an Access All Areas course running at Belsay horse trials. My plan had been to be out competing British Dressage that day, but with Louie's injury I warmly welcomed the opportunity to take my mind of what I could have been doing & to learn about what actually goes on behind the scenes at an event. I clicked the link to the British Eventing website to find out more. The course was being run by the Regional Development Officer, Ruth Mousdale, and was free of charge, aimed at riders, non-riders, volunteers and anyone wanting to find out more about the sport. I've often thought about fence judging as I know a couple of people who do it and seem to really enjoy it. While I worry about missing a competitor's number as they fly past or need to oversee a particularly tricky fence and figure out if a combination cross their tracks when all doesn't go smoothly, I really would like to give something back to the sport. After all these events simply would not run if it was not for the volume of volunteers that give their time, effort and enthusiasm.